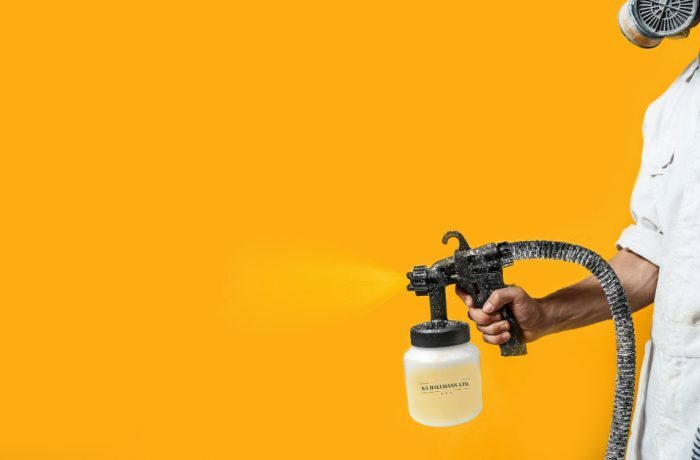 We offer a range of spraying services with SA Hallmann Ltd. This service caters specifically for the interior ceilings and walls of a new build. The work is carried out after the plastering is dry and before second fix carpentry is completed. The flawless nature of spray combined with the quality paint we use offers an excellent foundation for new plaster and is sure to get your decorations off to a great start. We work throughout Ireland - our professional teams are ready anywhere in the green island.